Maybe, but maybe not. Neither of their approaches are some mad-pejorative-dresses-and-perfume idea of femininity. Yet Gillian Tett does tend to focus on big picture societal impact. While Lucy Kellaway places a lot of emphasis on individual corporate experiences and even wrote the comic novel, Martin Lukes: Who Moved My BlackBerry? 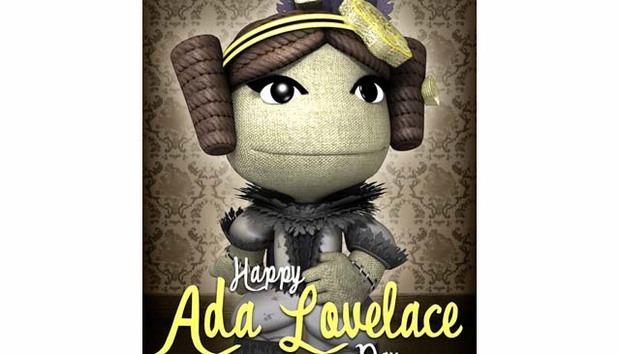 So what has all this got to do with women in tech or Ada Lovelace Day? Well, there is clearly a lot of stuff and nonsense written about both subjects. The worst end of this appears to champion drafting in as many women in as possible for no apparent reason. « How might blockchain-enabled IoT work in practice?